KP for Kids Sensei Amelia Message from Wayne Johnson on Vimeo. 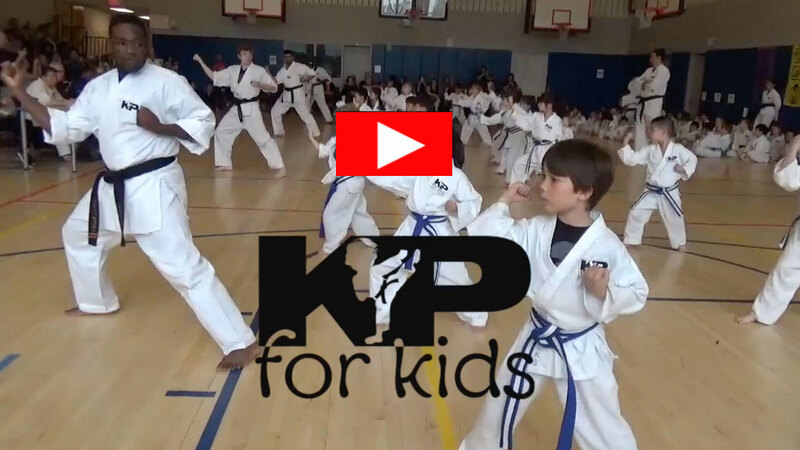 KP for Kids is a professional karate after school program staffed with well-trained instructors that demonstrate respectful behavior in an active, physical, fun-loving environment. It is our philosophy that all children must be treated respectfully in order to emulate that behavior towards others. Additionally, children should have access to a safe, healthy, encouraging after school activity that will help develop not only their physical abilities but their mental focus and concentration. KP for Kids offers this in a goal oriented traditional belt karate program with the addition of incorporating healthy Pilates exercises to promote core strength for all activities. Pilates?…But I’m A Martial Artist!